The little house on the farm was located in the Southern Part of North Carolina. It was surrounded by fields and woods. This was the playground for the four little Rayner Blackman girls. Especially in the spring and summer, they loved playing in the fields and woods. Life was innocent and care free to them. Sometimes the girls and their brother would get in trouble and their parents had to punish them. They learned their lesson from it. There was a special bond they had as a family, and with their relatives and friends. How they dealt with sickness and death of their loved one. The family had faith and love in Jesus Christ, and that faith was tested when their Mother and Sister's lives were in jeopardy. 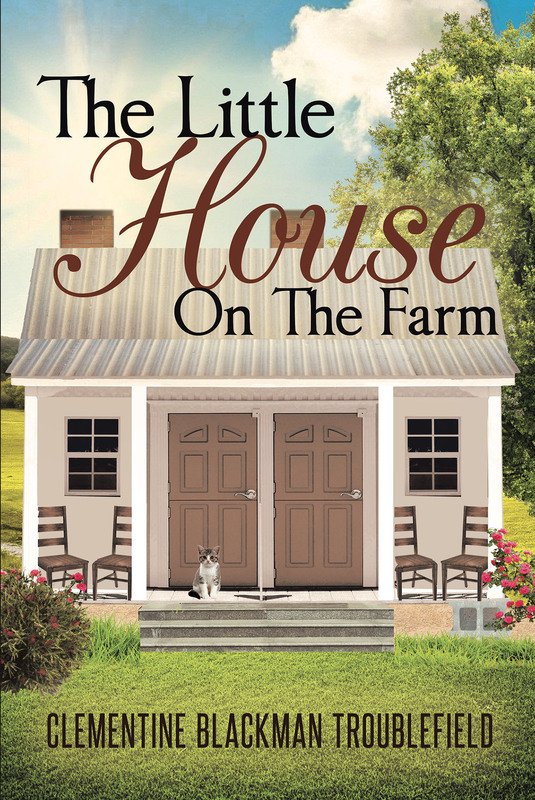 The family had many many blessings in The Little House on the Farm.